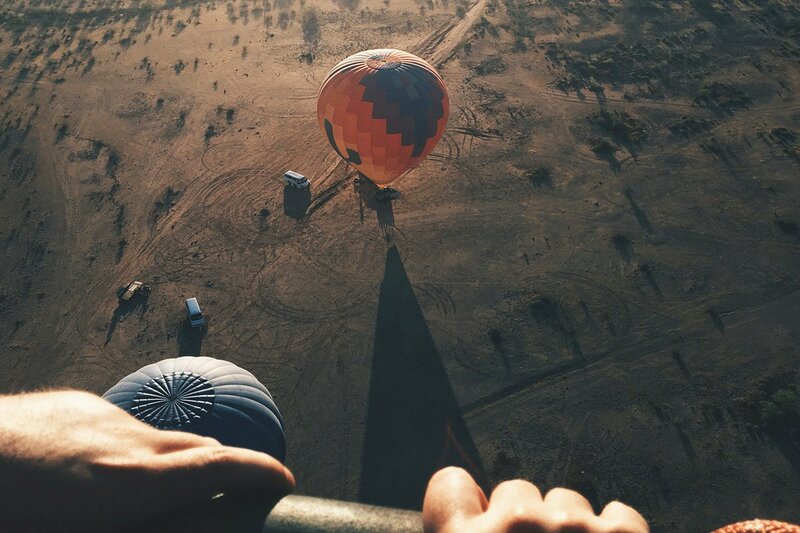 A bird's eye view of the Sonoran Desert. All photos by Daniel Schwartz. Gentedimontagna's Daniel Schwartz went to Arizona expecting a sleepy vacation. He got an adrenaline-filled jolt instead. SCOTTSDALE, Arizona – Expert traveler that I am, I assume I'll know what a place is like without ever having visited. It's my job to know, right? But sometimes, I'm surprised by my actual experiences. I just got back from a five-day adventure in Scottsdale, Arizona, and the surrounding Sonoran Desert. In this part of the world, it's all about the retirement community and the easy living that implies, right? Maybe so, but this active traveler found himself pushed far beyond his comfort zone, sometimes head-first and with the scratches to prove it. I was stunned by the greenery of the desert and the nuances of life in the Southwest. I was exhausted by the strenuous hikes and the close encounters on mountain bikes. I was surprised by the unexpected spiritual experiences. These fifteen photos sum up my time in the Sonoran Desert.